Hope you guys can try this products out. Make sure to look at the ingredients to make sure that the products are suitable to your skin. 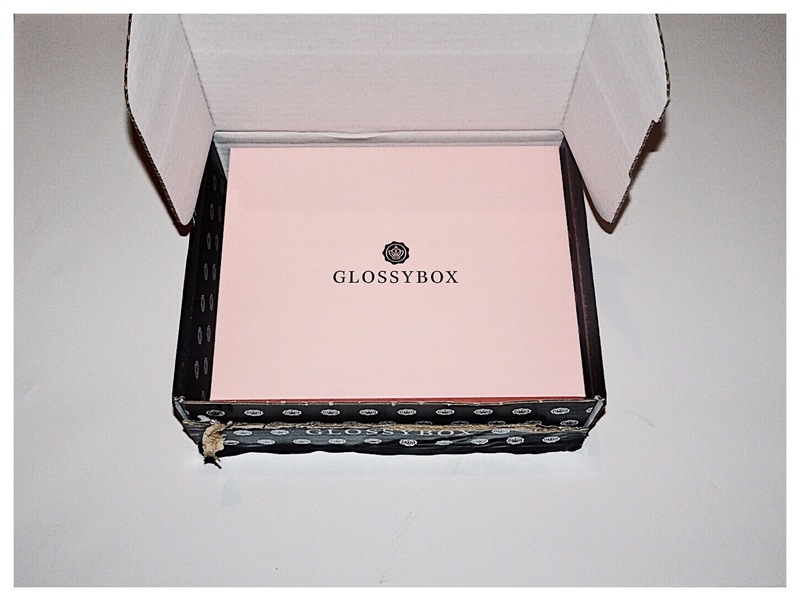 Each month Glossybox selects 5…yesss!!! 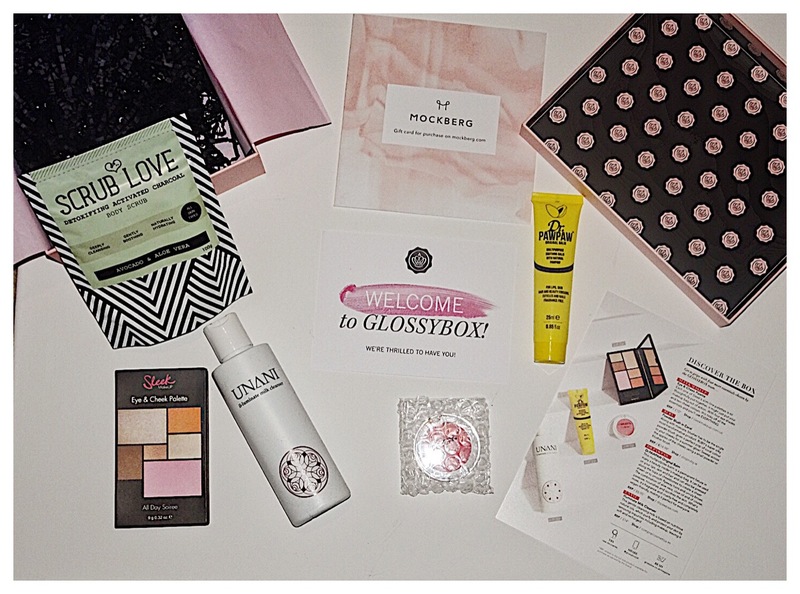 5 beauty products to put into their signature pink box & delivers it to your doorstep. 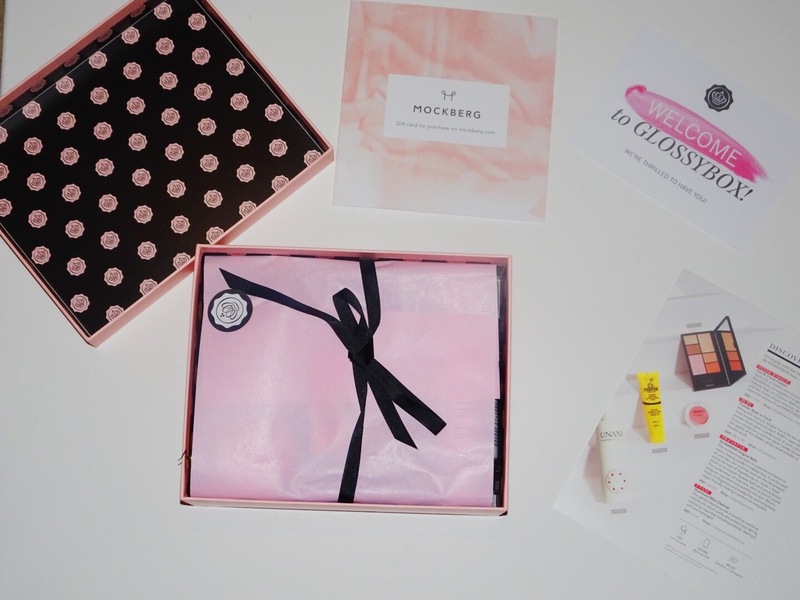 Each member is asked a series of beauty questions in order to tailor it to your preference…all this for £10 a month. I was quite impressed with how quick it was to register on the site. The price of the box was £10 + £3.25 p&p.The subscription gives you the option to pick 1, 3, 6 or 12 months subscription plan. I decided to go for the monthly plan since it was my first time.I completed my beauty profile, delivery details & search and clicked the send button. So far so good on the products. especially the milk cleanser. My face feels more refreshed, I could feel the difference within 2 weeks and I definitely will continue my subscription as the goodies inside are really beneficial.